MIAMI, April 19, 2018 /PRNewswire/ -- Telemundo announced the addition of world-renowned artist Jennifer Lopez to the final line-up of performers at the 2018 Billboard Latin Music Awards. 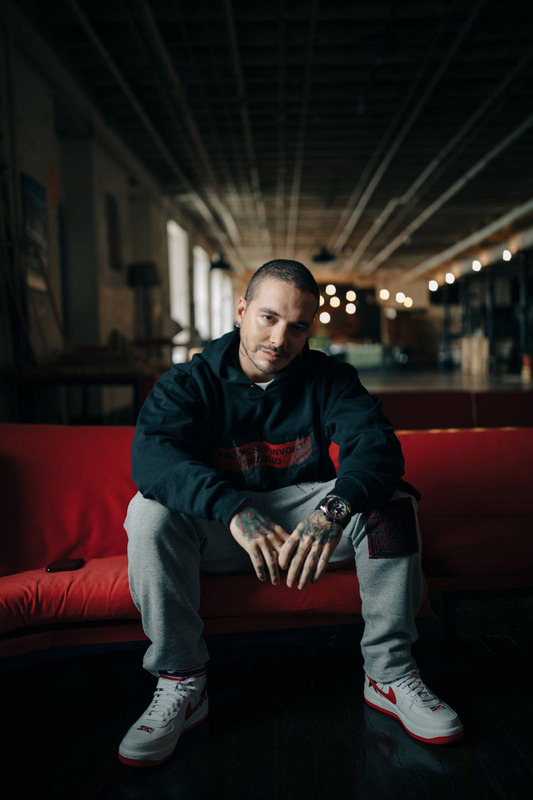 The multifaceted singer joins a star-studded line-up of performers including Bad Bunny, Becky G, Calibre 50, Cardi B, Chayanne, Christian Nodal, CNCO, Daddy Yankee, David Bisbal, De La Ghetto, Farruko, J Balvin, Karol G, Luis Fonsi, Maluma, Maná, Natti Natasha, Nicky Jam, Ozuna, Paty Cantu, Quavo, Reik, Ricky Martin, Sebastian Yatra, Sofia Reyes, Victor Manuelle, Wisin, and Yandel. The most prestigious awards show in the Latin music world is celebrating 20 years of uninterrupted broadcast on Telemundo, airing live on Thursday, April 26 at 8pm/7c, from the Mandalay Bay Events Center in Las Vegas, Nevada. The show will also air simultaneously on Spanish-language entertainment cable network, Universo, and throughout the Americas via Telemundo Internacional. Tickets to the Billboard Latin Music Awards are on sale at AXS.com, Mandalay Bay Resort and Casino box offices or by calling (702) 632-7777. The most prestigious night in Latin Music takes place April 26th with Telemundo’s Billboard Latin Music Awards. Tune in at 7pm/6c to see the biggest stars! A two-time finalist this year, Jennifer Lopez is in the middle of her highly acclaimed "Jennifer Lopez: All I Have" Las Vegas residency at Planet Hollywood. She made her Billboard Hot 100 chart debut in 1999 with "If You Had My Love," which spent five weeks at No.1. Out of her 31 charting Hot 100 hits, four went to No. 1, including "Ain't It Funny," featuring Ja Rule, which stayed at the summit for six consecutive weeks. She also has 18 charting hits on the Billboard Hot Latin Songs chart. Her debut single on that list, "No Me Ames," featuring Marc Anthony, spent seven weeks at No. 1 in 1999. She also topped Hot Latin Songs with "Que Hiciste" in 2007, and with "Follow The Leader," her co-billed track with Wisin & Yandel in 2012. Lopez landed her sixth Latin Airplay No. 1 earlier this year with "Amor, Amor, Amor." For the first time, Telemundo introduces "Experiencia VIP," an Augmented Reality (AR) experience at the 2018 Latin Billboard Music Awards. Viewers with the new Telemundo Mas app, which will soon launch for mobile devices, will have an exclusive VIP experience as they watch the coveted awards show, collect special celebrity items, and are rewarded with exclusive AR video content. 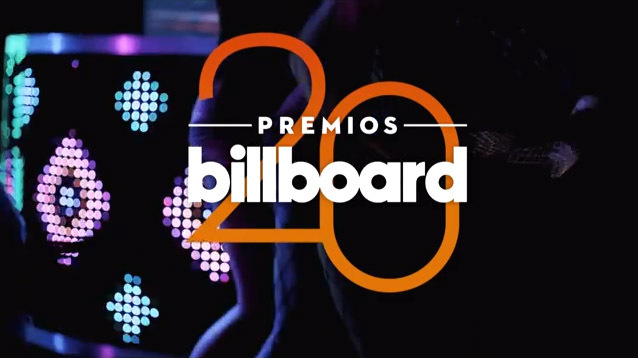 Hosted this year by TV personalities Gaby Espino and Marco Antonio Regil, the 2018 Billboard Latin Music Awards will feature TV, film, music and social media stars as award presenters including: Ana Jurka, Aracely Arambula, Carlos Santana, Dr. Ana Maria Polo, Aylin Mujica, Banda MS, Candela Ferro, Carmen Villalobos, Catherine Siachoque, Diego Boneta, Elva Saray, Erika Ender, Eugenio Derbez, Fernanda Castillo, Gianluca Vacchi, Karim Mendiburu, Raul Mendez, Reykon, Yuridia, and Billboard's Executive Director of Content & Programming for Latin Music & Entertainment, Leila Cobo. Billboard and Telemundo will also recognize the outstanding career of the most successful Latin music rock band of all time, Maná, when they bestow the group with the Billboard Lifetime Achievement Award.